Food has always been like a religion when it comes to Indore and Indories are true devotees of taste. 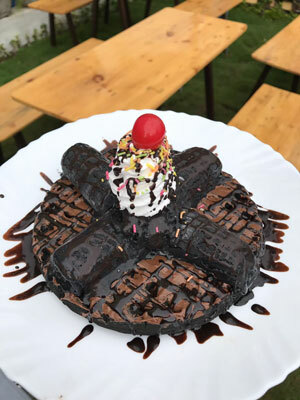 Being the city of foodies, people of Indore are particularly acceptable about their choices of food. And for that very reason, food-trends keep on changing rapidly and perhaps have changed to a veritable context. From traditional meals to global cuisines; from long cooked meals to instant - ready food, from fresh fruit juices to coffees & shakes and an endless list rolls down when we make a count. 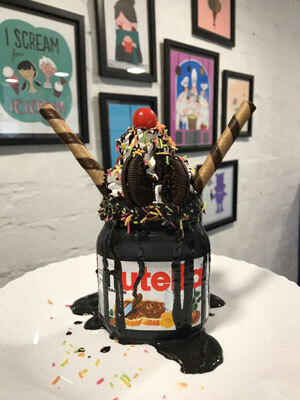 Talking about food trends, lets catch up the hottest food trends of the city. Potato Twisters at Little India. 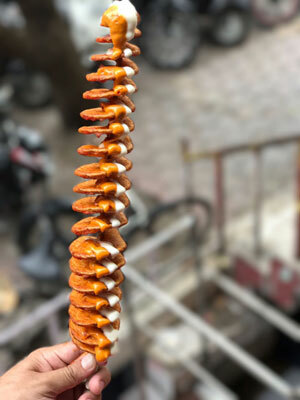 These twisted potatoes are immensely loved by people, not just kids but elders too. 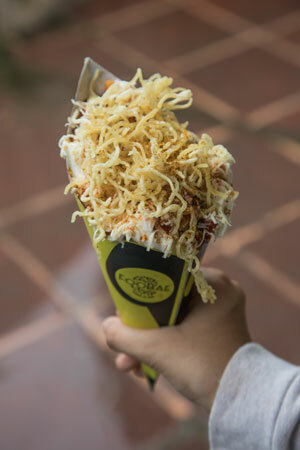 This twister is nothing but potato fried in a different manner, served with different variants of sauces & spices. Peri-Peri & Cheese is one of the most wanted combinations. 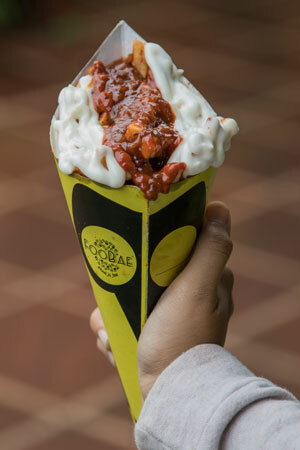 This twister has made to this list because of three major reasons: Quickly made, easy to eat & of course it's tasty. 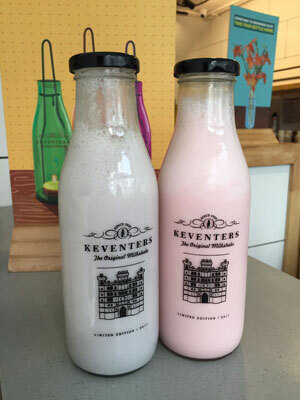 Keventers being a well known franchisee created a hype before its establishment in the city and has managed to carry it till date. Why? 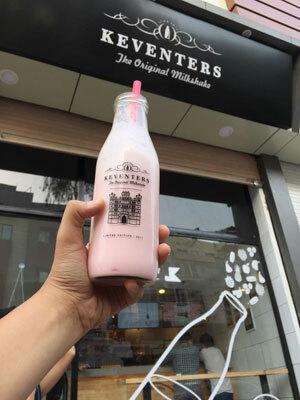 Because of flavourful taste of the shakes & its policy to let people take-away those bottles. Best flavours - Chocolate Oreo, Peanut-butter Chocolate, Rose & Bubblegum. 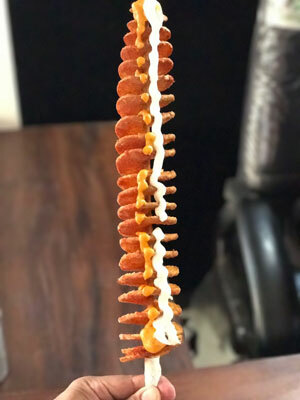 Fries variants served in cones. 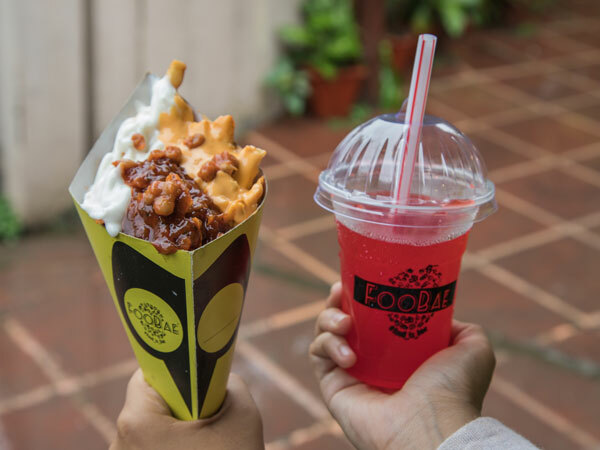 Popularised by The-J in Mumbai, Introduced by Foobae in Indore. Indore's first ever outlet largely dedicated to serve variants of French-Fries & Potato Wedges. The basic idea of serving fries in a cone is fancied by people. Easy to eat, easy to carry & reasonable rates; these three reasons are major costumer attractions and of course, who doesn't love fries? Double Dragon Fries for a spicy affair & First Love Fries for a cheesy treat; two big thumbs-up for these. 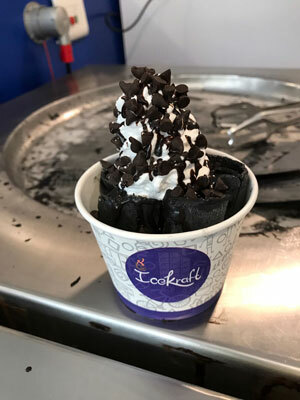 Lastly, The newest trend of the city, Charcoal Ice-cream at Ice-Kraft. 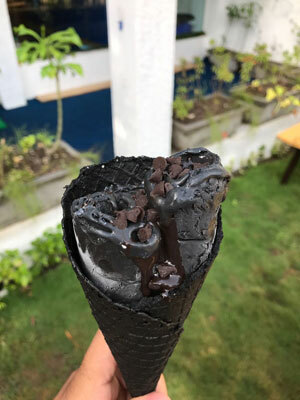 Charcoal ice-cream popular as black ice-cream is the hottest trending thing of the city, not just ice-cream, but the waffles too. 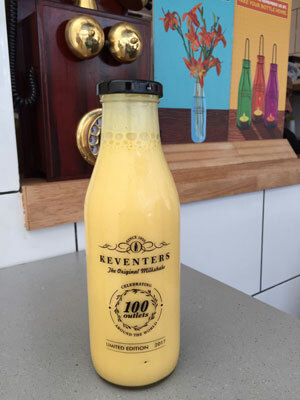 A subtle-sweet treat makes it different from the regular flavours plus it holds a benefit for the diet conscious people. And black indeed attracts people. Haha! These four new outlets bought something new to the city and have achieved a remarkable concurrence. Big thumbs to these four outlets.